Have you ever heard of a chicken rice cocktail? 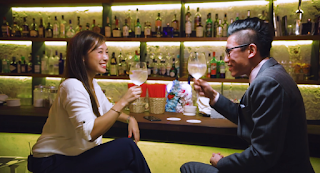 Victoria Cheng interviews Diageo World Class 2015 Singapore Finalist Steve Leong (Tess Bar & Kitchen) about his preparations for the World Class global finals in Cape Town this August-September 2015. Special Thanks to Production: MLC Productions Martin Yeoh, Alvin, and Siti.